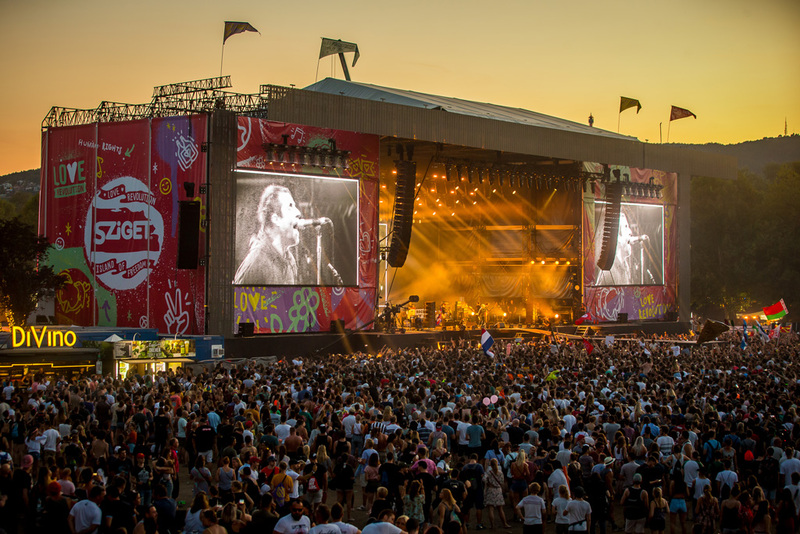 Book them now, add to your summer calendar and get excited in anticipation for these music-filled festivals in sunnier pastures. What? 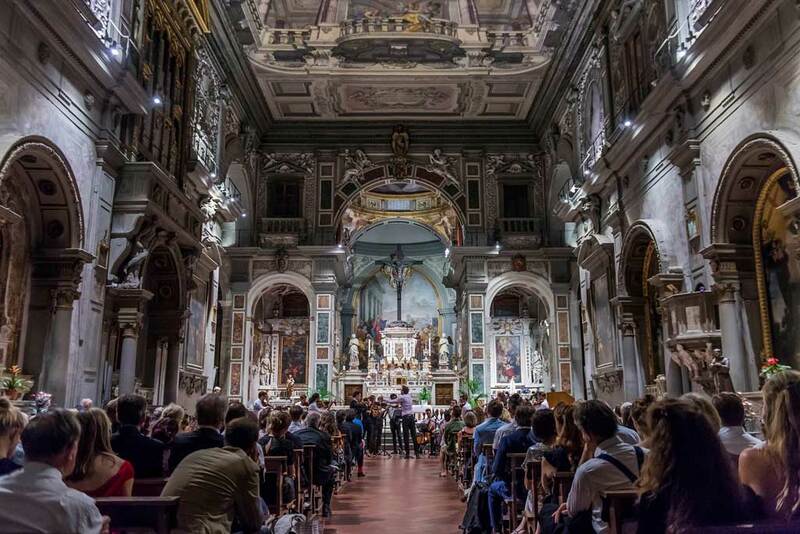 For its third annual instalment, The New Generation Festival is taking over The Gardens of the Palazzo Corsini to showcase exciting emerging music stars and young talent. What? 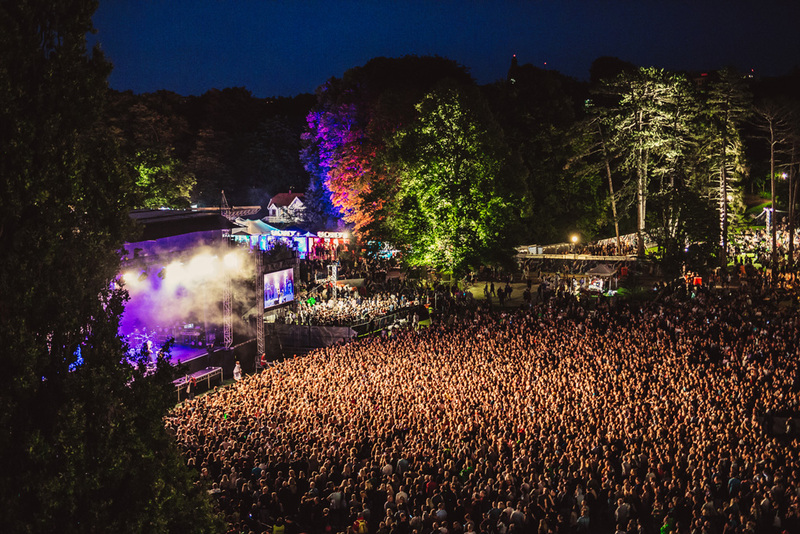 Cardi B, Stormzy, James Blake and Earl Sweatshirt grace the line up of this year’s Way Out West, a cultural festival of music, film, discussions, food and nightlife. What? 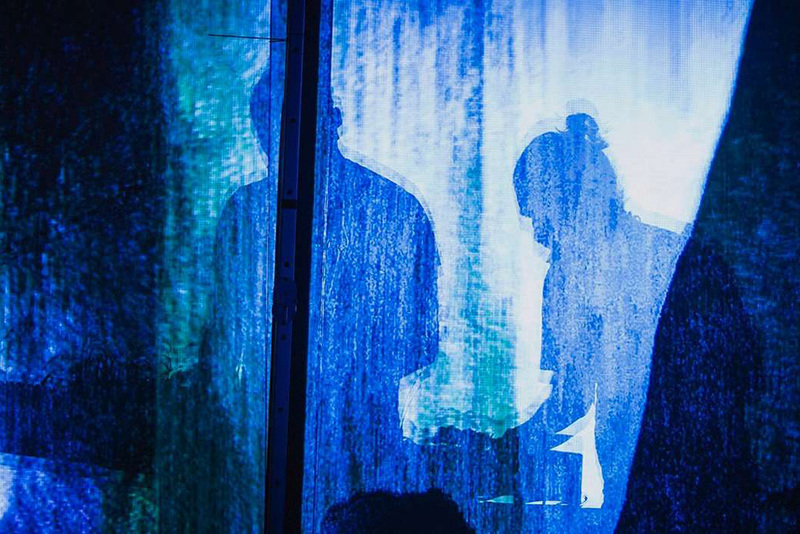 A unique music festival with immersive elements, and an eclectic music line-up with genres such as electronic, reggae, mainstream and subculture. Acts this year include Florence + The Machine, Thirty Seconds To Mars, and The Vaccines. What? 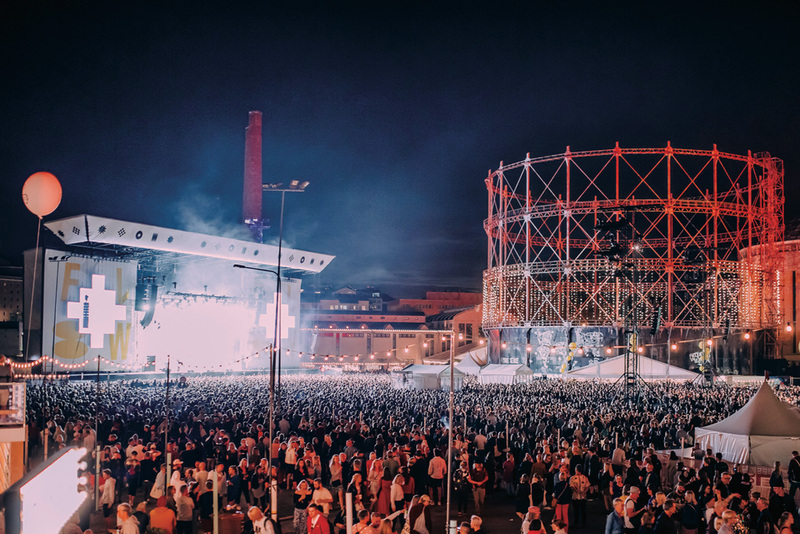 Electronic, funk, soul and so much more… Nova Batida in popular Lisbon will be 3 days of music, food, art, parties, yoga, surfing and so much more! What? The fifth biggest festival in the world. 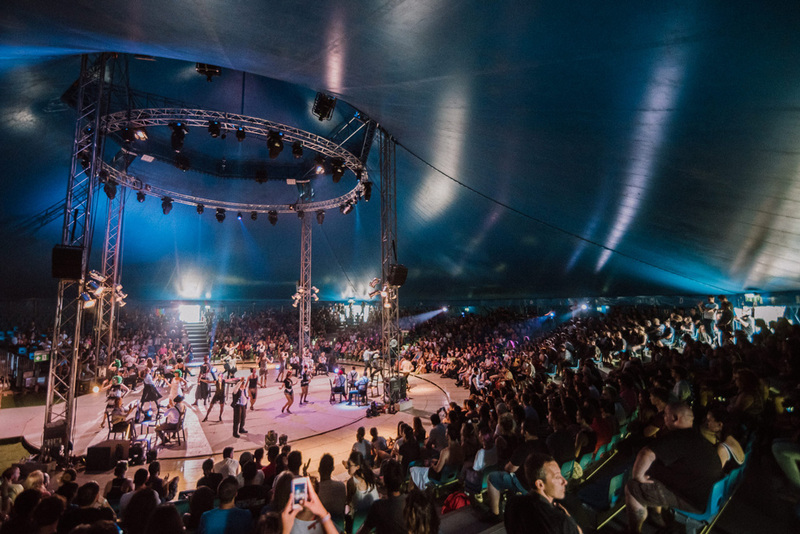 If the headliners Ed Sheeran, Foo Fighters, The 1975 and Martin Garrix to name a few don’t impress you, the vast programme of theatre, cabaret, installations and art will! What? Every year, Perugia comes to life for the Umbria Jazz Festival, with free concerts popping up at locations across the city. What? In short, French food, French wine, chart-topping music performers. All within the grounds of a Chateau complete with its own luxury pop-up hotel. 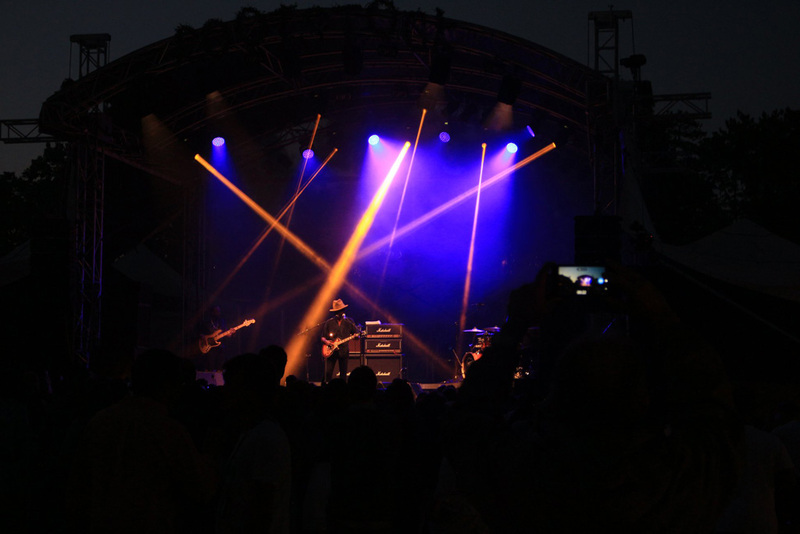 The 2019 line-up is yet to be released, but last year’s might give you a flavour of what to expect – 2018 boasted British band Jungle, Canadian group Soul Jazz Orchestra, Swiss band Le Roi Angus, and Nigerian-born guitarist Keziah Jones. There will also be food and wine pairing workshops, Burgundy tasting seminars and guided cycling tours around the ancient vineyards. What? The line-up is even better than last year’s. Robyn, Tame Impala, The Cure and Father John Misty amongst many more musical magicians will be at Flow Festival 2019 to make it the best one yet.